Our team have received a few questions recently on some of the widely accepted facts about tattoo removing with Q-switched laser and where that information originated, so we have located the source article. A major finding of this study was the effect of smoking on tattoo removal. 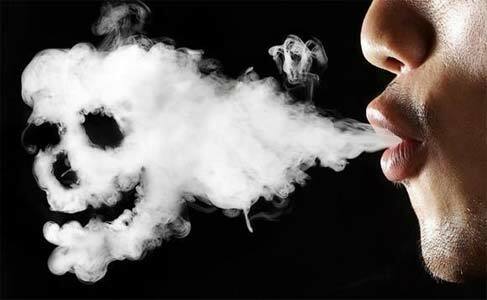 The chance of achieving removal after 10 treatment sessions was decreased by 69.7% in smokers compared with nonsmokers.